Enfields was founded with a vision to offer a better experience to customers with homes to buy and sell. We wanted to offer more than the traditional estate agency approach; we wanted to complete the property chain with a portfolio of property services performed by the industry’s best and most motivated estate agents – and we wanted the Enfields brand to become synonymous with success. Today, we’re there. We’ve helped to shape the way people look at buying and selling property with a fresh, more exciting experience that our customers respect and our teams aspire to. These teams of experienced property professionals are enjoying the rich rewards and benefits that come from a proven franchise model and a reputable brand that is renowned for its customer service and unrivalled local knowledge. As a leading independent franchise we publish regular magazines; ensuring properties are presented professionally and provide a choice for buyers. To view our current range of properties available at auction, click here. We are part of a national network of auction houses. To find more about Enfields, as a franchise, click here to view how we have firmly established 10 well respected offices across the UK. 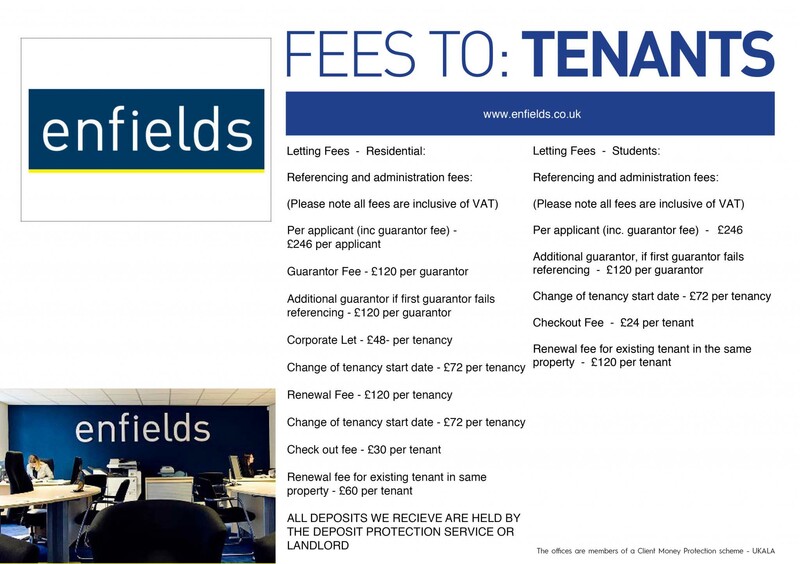 All copyright in this website and in any materials appearing on this website is the property of Enfields Franchising LLP.